McDonald’s is committed to providing inclusive work environments, training and support. Because diversity and inclusion is a foundational element of our culture, it permeates multiple aspects of the business. 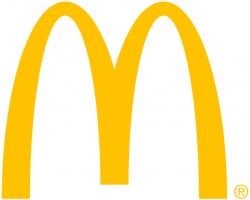 Here, we highlight some specific Company initiatives being activated at corporate and market levels to further support McDonald’s holistic approach to developing its people.